Ardrox 906 is a water washable color contrast penetrant, widely used in many industries for the detection of indications which are open to the surface of non-porous parts. Ardrox 906 is dark red in color, allowing easy control and monitoring of the washing process. 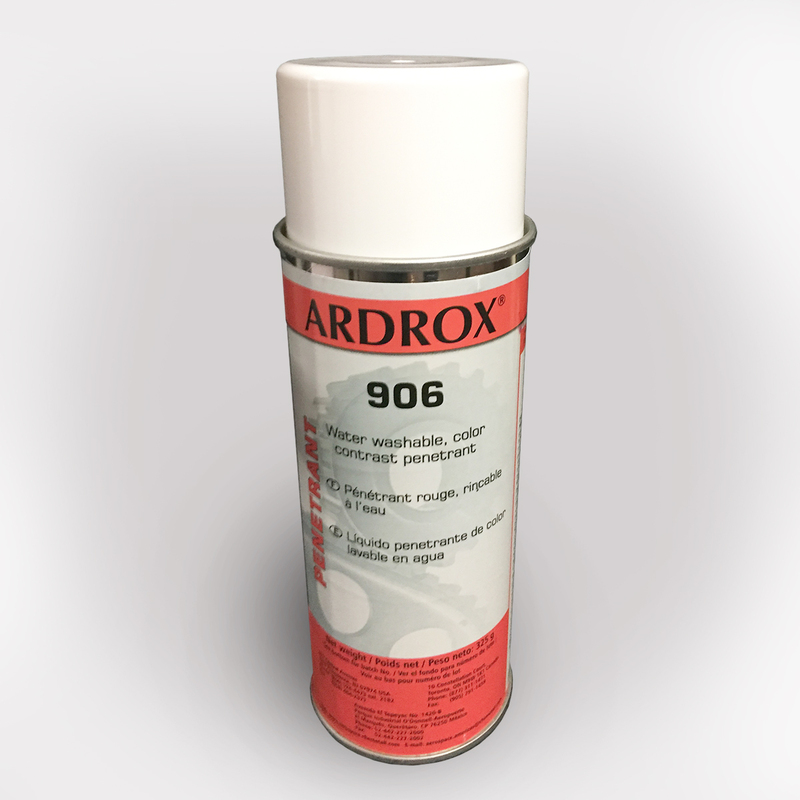 Ardrox 906 is a high-sensitivity, low- viscosity liquid with excellent surface wetting properties to ensure optimum coverage of the part. 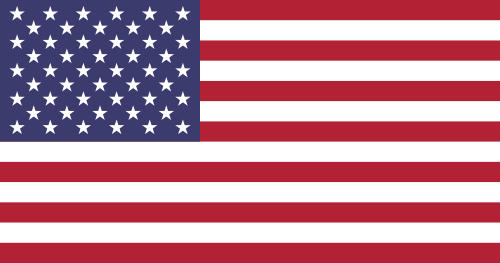 It is used in conjunction with developers and a penetrant remover which can be water or a suitable organic solvent as a part of the inspection technique. Defects such as cracks, laps, cold shuts, porosity, bursts, casting and welding discontinuities can be detected using the appropriate process. Ardrox 906 has been formulated to ensure the product has improved resistance to over-washing where removal by water spray is the preferred method. Ardrox 906 is designed to be used with a non-aqueous developer such as Ardrox 9D1B or Ardrox NQ1.